She and her friends organised the Glens Feis. The Feis celebrated the history, customs, mythology and language of Ireland. 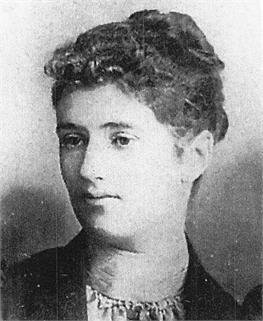 It must have been a curious existence for Rose, living within the staunch Unionist Young family, all the while embracing the revival of Irish culture and its links with the Home Rule movement.